A good number of Kodi users want to install Kodi on the Amazon Fire Stick. If you are among this class of people or in case you anticipate to acquire an Amazon Fire Stick soon, then you may want to consider the Fire TV GURU Build. It was developed by the FireTVGuru, hence making it a natural choice for the Fire TV Stick devices. NOTE: This build is NOT working anymore. You can check out the list of top Kodi builds. I suggest trying Titanium or you may also browse our Best Kodi Builds list. 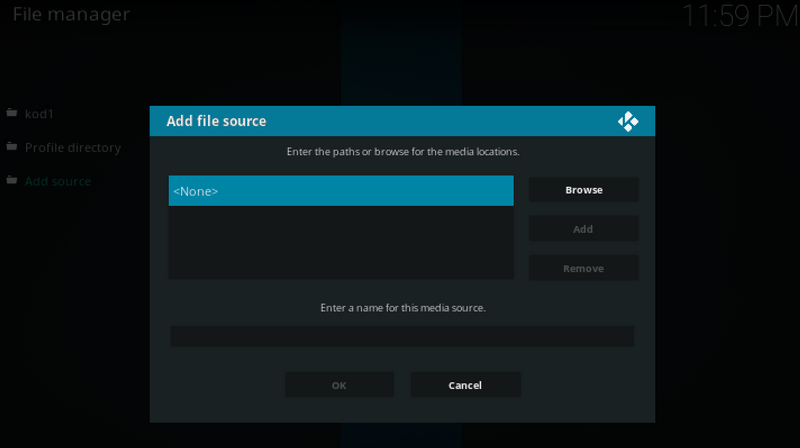 FireTVGuru developed this special Kodi Build for the Amazon’s streaming devices. 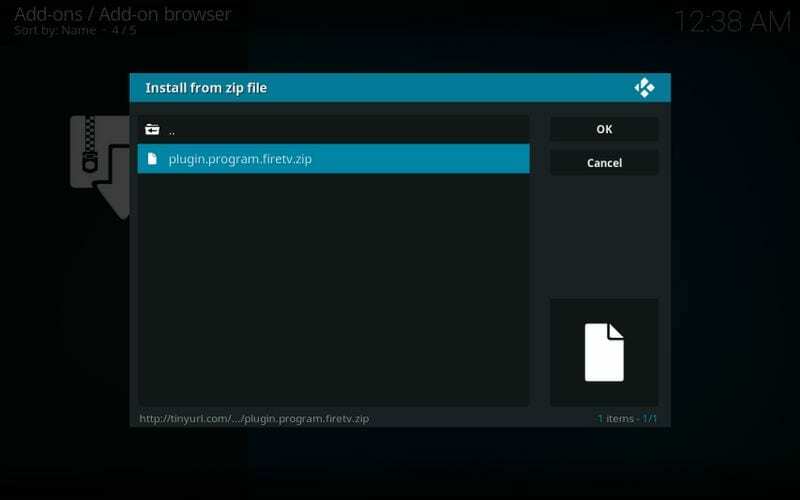 The installation file is small in size compared to most of the Kodi builds in the market today. Its full version is 300MB+ in size. With it, you will enjoy streaming and downloading media content without any issues. Nevertheless, in an instance where you face installation challenges, you will get much of the troubleshooting information from the official Fire TV Guru website. 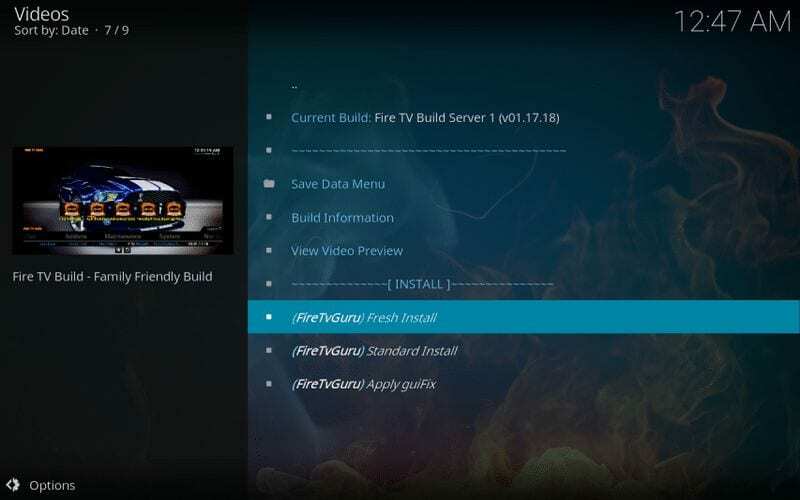 We recommend doing a clean install of Fire TV GURU Kodi Build. This act will give it a complete spread on your Kodi. In any case, you may opt for the standard install that allows you to keep your existing add-ons and settings. If you are looking for more options, check out best Kodi builds here. Fire TV GURU Build: What Should You Expect? The Fire TV GURU Build packs a huge collection of popular Kodi add-ons. These add-ons are the source of its streaming content. Among the popular add-ons are Globe TV, Picasso, Bennu, Bucky Movies, Fire Fitness, Bass Box, FTFA, Nfl Games, Quantum, SkyNet, NBC Sports Live Extra, IPTV Bonanza, Falcon Sports, Covenant, Not Sure, Elysium, Bob Unleashed, and Tykes. Its user interface is simple and easy to navigate. Update: Fire TV Guru is not working anymore. Reportedly, FTG developer has stopped working on it and the server links are now down. You can check out other working builds here. Now that you are well aware of what Fire TV Guru build is and what you can expect when it is installed on your Fire TV Stick, let’s start with installation guide. Please note that this guide will work on FireStick only. If you want to install on your Windows PC or MacBook, go with the second method below. We will use FireDL app in this method which is considered easiest as you need to perform minimal actions from your side. 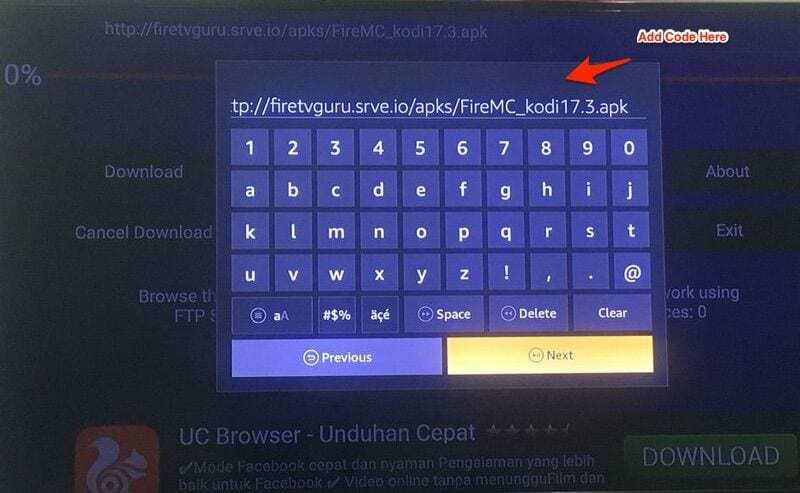 We will download the Fire MC APK and it will install the Fire TV Guru build on your FireStick. Step 1: Power On your Amazon Fire TV Stick. 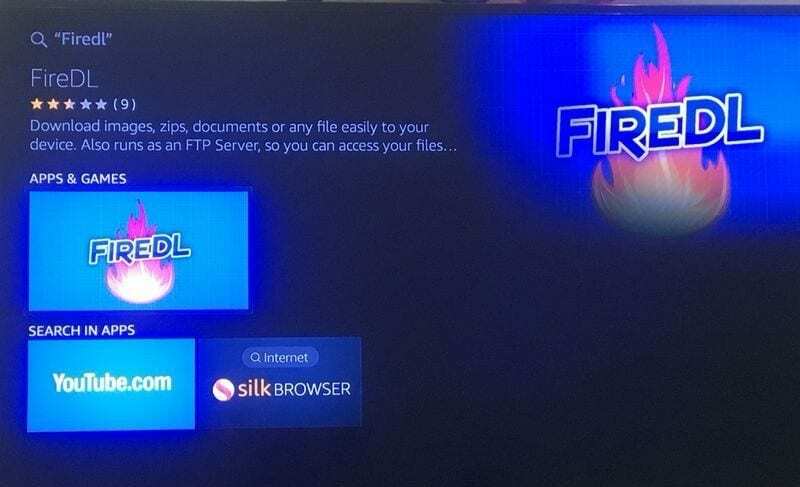 Search and install “FireDL” app from the Amazon App Store. Step 2: Once you installed FireDL app, open it and then type 941172 in the URL box. 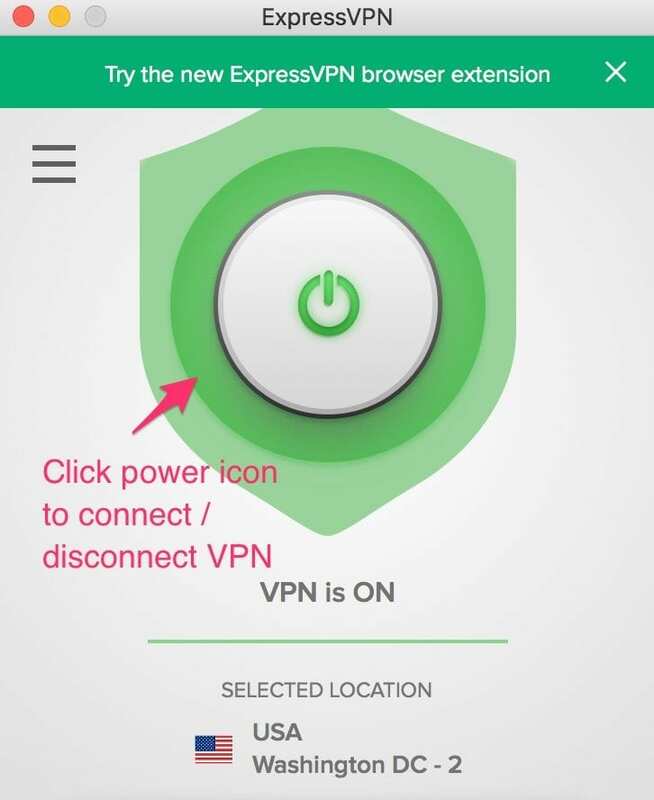 It will automatically convert to APK download URL. Step 3: FireDL will start downloading the Fire MC APK, so wait until it finishes. Step 8: Open “Build Menu” and then select the Build you want to install. You will get the option to install “main” and “Lite” build. Step 9: Now you should see two options “Fresh Install” and “Standard Install”. If you want to keep old add-ons and data, go for Standard Install, else Fresh install is good to go. Step 12: Now go to FireStick homepage and navigate to Settings > Applications > Manage Installed Applications. Here you should see “FireMC” app. Just open it. Step 13: That’s all. Now you have Fire TV Guru build on your FireStick. Give some time for the build to prepare itself. I won’t mind waiting for another 15 minutes after opening Fire TV Guru for the very first time. Whenever you need to open Fire TV Guru on Fire TV Stick, you can simply follow Step 12 above. If you are unable to understand the step-by-step guide above, watch the video below. Note – this guide will work for both FireStick and PC (Windows / Mac). 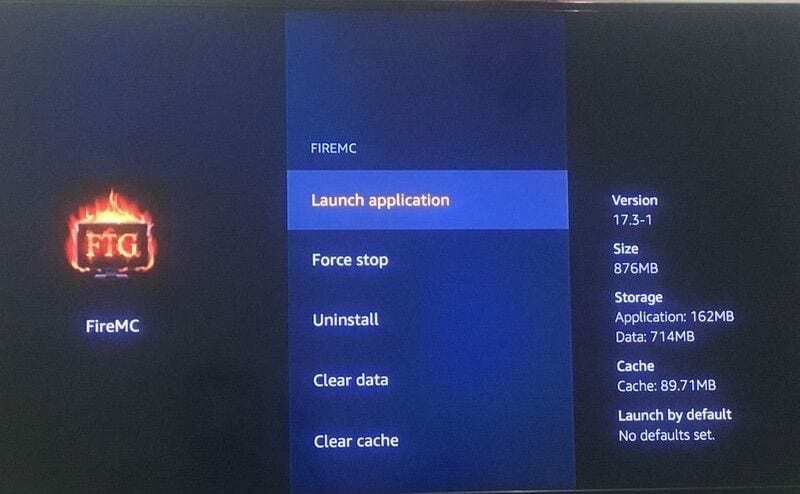 Step 1: Launch Kodi on your FireStick. Step 2: Click “Settings” in the top left corner. Step 3: Go to “File Manager” under Settings menu. Step 5: Click “None” in the popup box. Step 6: Now type the source URL as http://ftg.nosleephosting.xyz/notmewizard/FTG/ and click OK. 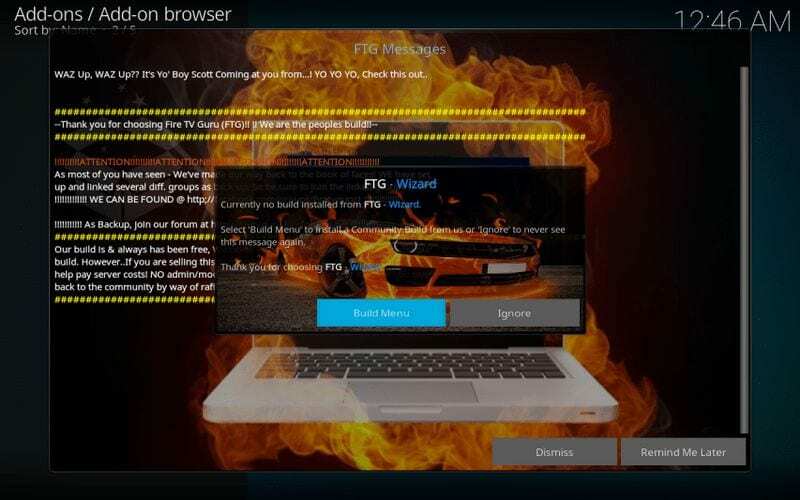 Many users reported that they are unable to install FTG Wizard. 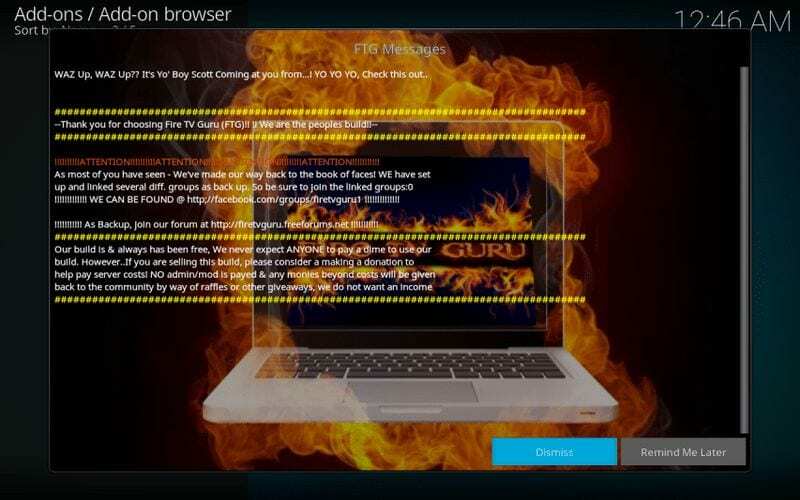 The reason is they are still trying the old URL which is http://firetvguru.net/fire. So if you are one of them, use the above URL in bold letters. Step 7: Type “FTG” in the name field and then click OK. Step 8: Go back to the main screen of Kodi app and click “Add-ons” menu on the left side-bar. Now look for the boxed-shape icon (package installer) on the top-left corner. Open it. Step 9: Open “Install from Zip file” and then click “FTG” which we just added in step 6 and 7. Step 10: A new dialogue box will open, click “plugin.program.firetv.zip”. Then wait for some time so that Fire TV Guru Wizard gets installed on Kodi. It could take up to 5 minutes. You should see the notification on the top-right corner when it is done. Step 13: A new popup will appear that you have no FTG builds installed with an option to go to “Build Menu”. Click it. 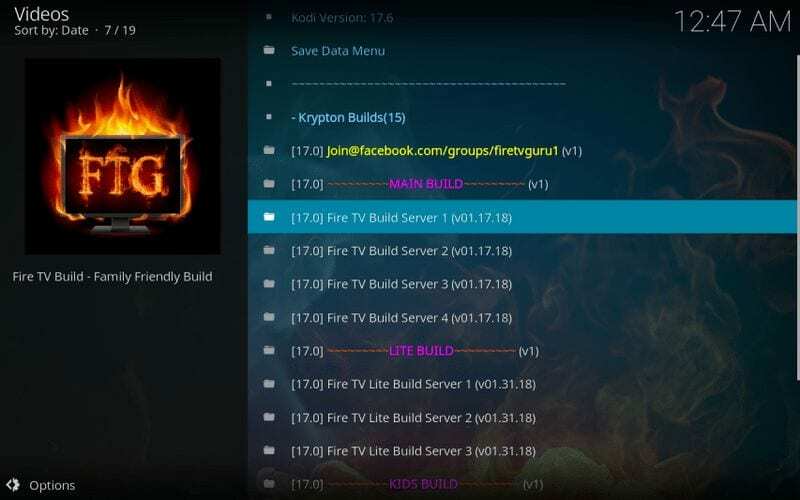 Step 14: Here you can see all the available Fire TV Guru Krypton builds. Just select the build you wish to install. You can install either Full build or Lite build. Step 15: Now select “Fresh Install” if you don’t want to keep your old add-ons/data, otherwise click “Standard Install”. I prefer Fresh install. If you get a popup with options “Reload Profile” and “Force Close”, click “Force Close” and then relaunch the Kodi app. After opening the Fire TV Guru build for the very first time, give it some time (15 minutes should be enough) before start using it. Some users have been reporting that Fire TV Guru is not working on their Fire TV Stick. I would recommend that you Turn Off your Fire Stick, unplug from the power source, turn off the router and turn On all of these back after 5 minutes. 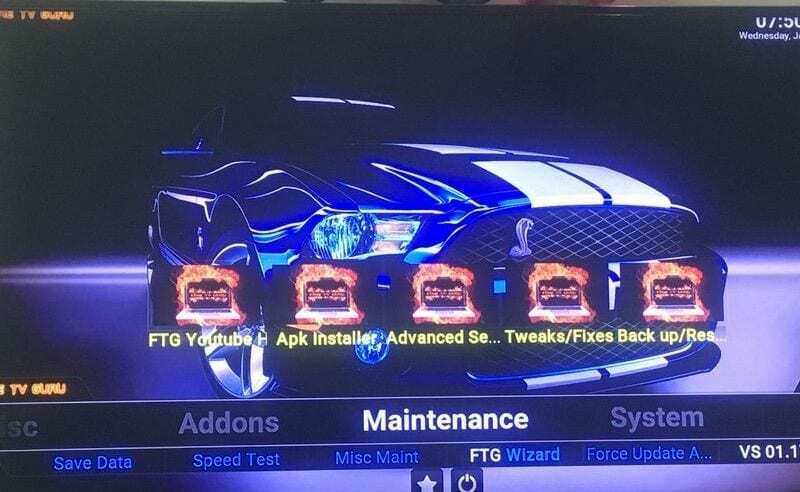 Now Fire TV Guru build should be working fine. 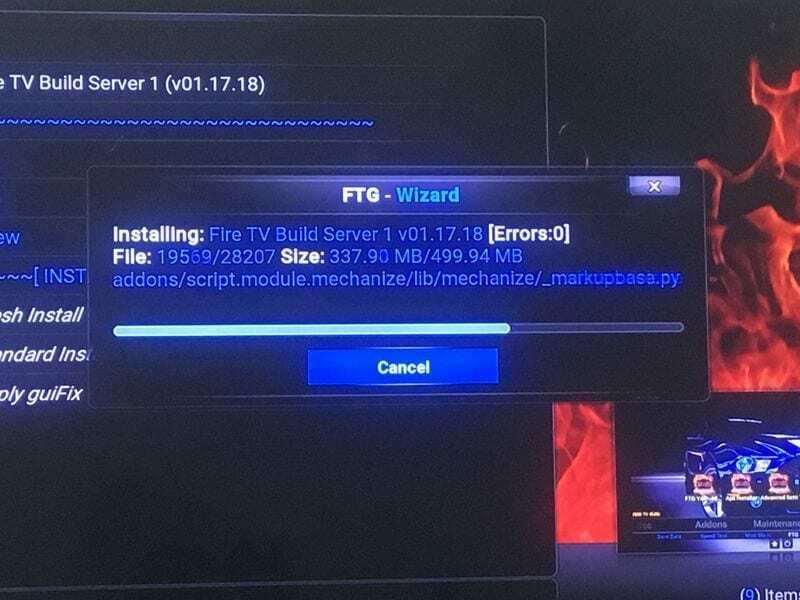 If in any case, Fire TV Guru isn’t working after following the instructions above, it is best to reinstall the build instead of finding the exact problem. It will save a lot of time. If you are seeing No Streams available, then there are good chances that your ISP is blocking you from streaming content with FTG. You can always get a VPN to avoid such issues. Fire TV GURU Build: Enjoy a New World of Entertainment! We all love TV Shows. At least everyone has watched an episode of a given TV Show. Personally, I binge-watched two seasons of the Gotham City TV Show for three days during a one-week slow work-break. Well, the experience was awesome. With the Fire TV GURU Kodi Build, you will enjoy streaming some of the top-rated TV Shows. The interface of this category has been designed in a clean, organized way for easy navigation. On top of the TV Shows from various genres, this Kodi build brings a massive list of top-rated movies into your world of digital entertainment. In case you love watching a movie every day after work, then you got your back covered. The category features a number of filters that you can use when niching down into your desired kinds of movies. With the Fire TV GURU Kodi Build, I guarantee you will through away your cable TV. Get to enjoy free live TV coverages from the US and UK as well as other parts of the world! There is also a category for “Live Streams,” which feature breaking news bulletins among other things! A section that has been specially designed for girls. It features TV series, romance, and popular shows that every girl can desire. Enjoy streaming some of the top charts from US and UK. It also has a nice user interface with filters that you can use when searching your desired articles and genres. This category features kids content like cartoons, comic movies, and animations. Your kids will get to enjoy streaming from an unlimited hub of kids’ content. At the sports center, all sports lovers will enjoy sports highlights and live scores. You will get to browse through the sub-categories for the latest events around the globe! If you want to try more builds on FireStick, check out the links below. Fire TV GURU Build Verdict! Whereas the Fire TV GURU Kodi Build is specially designed for Amazon’s Fire Stick, it is still suitable for all Kodi streaming devices. Always ensure that you have allowed third-party software installation to avoid errors during the installation process. 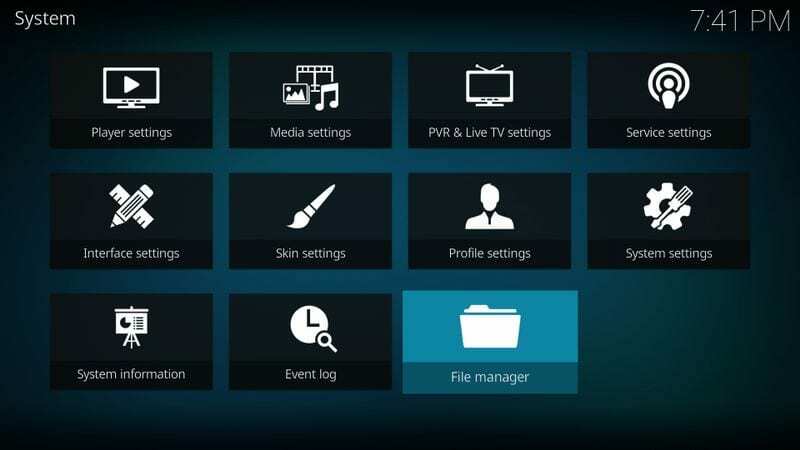 For detailed errors on Kodi, you can check the log for more information. thank you so much. your instructions were clear with no excessive content or comments. the process was complete in no time. 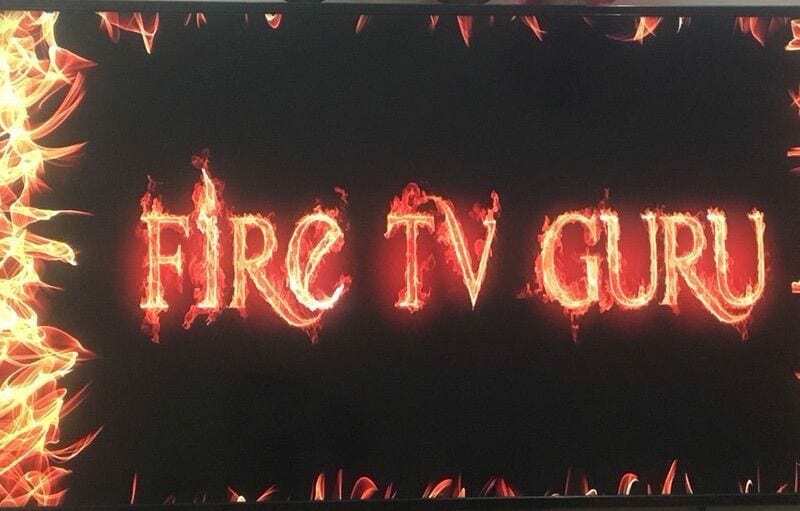 1 Fire TV GURU Build: What Should You Expect? 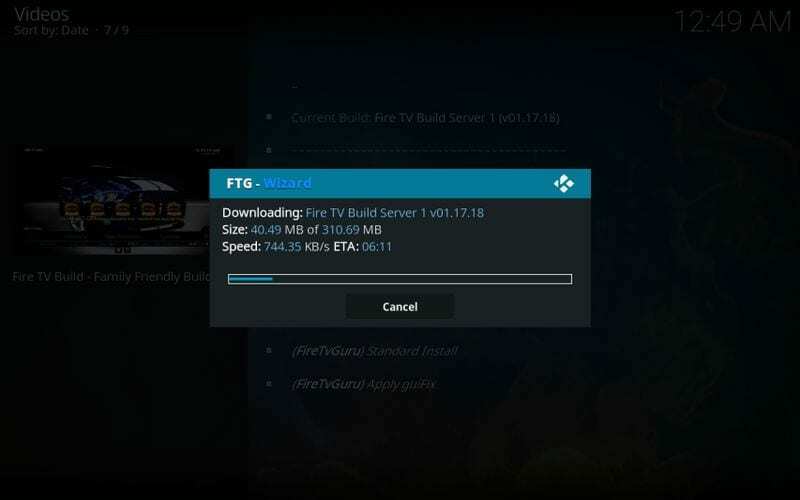 7 Fire TV GURU Build: Enjoy a New World of Entertainment! 9 Fire TV GURU Build Verdict!